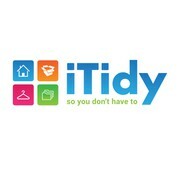 "I needed a logo for my new organizing business. After many changes and modifications we finally came up with a design I absolutely love. jheniii is technically very strong. Her designs are very tight and look professional. It was a delight to work wi..."
"jheniii was great to work with, and provided the revised files in a timely manner with attention to detail."